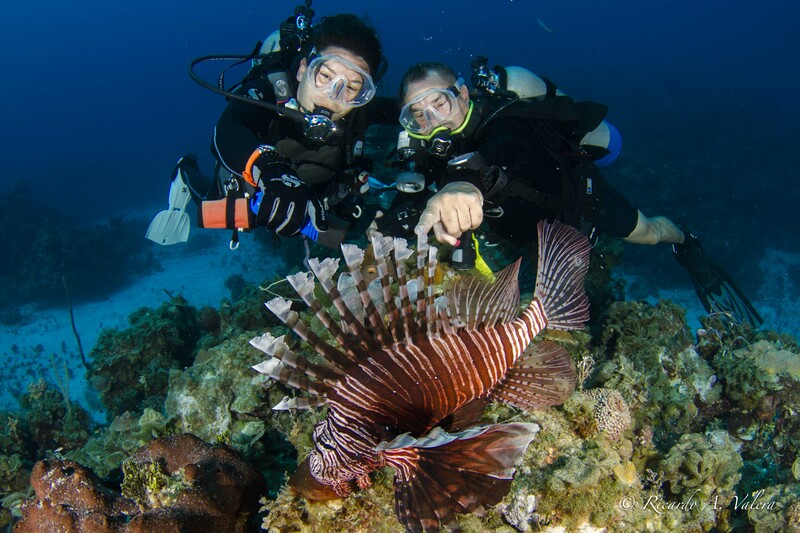 Divers can help by harvesting lionfish and non-divers can help by spreading awareness and eating lionfish. Learn more ways to get involved. 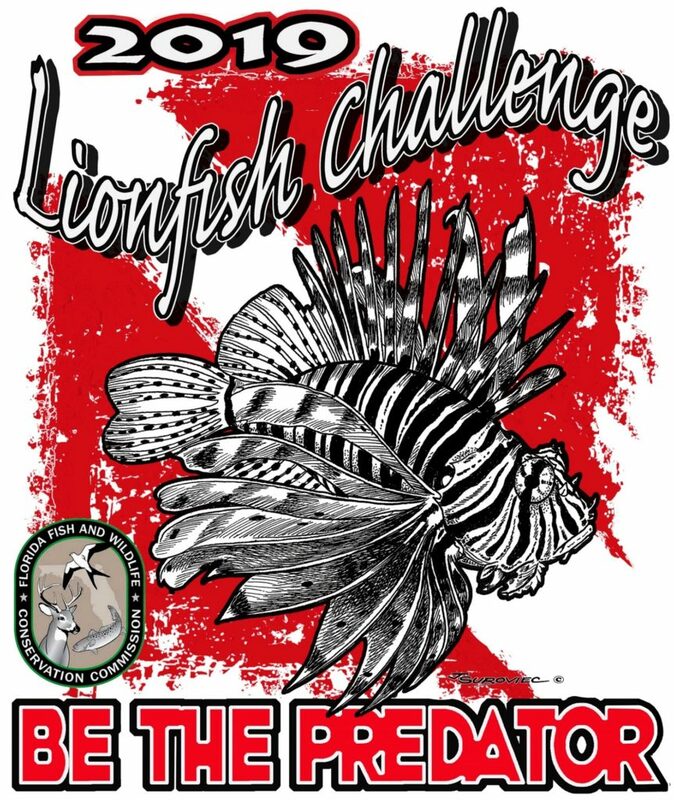 Participate in the Lionfish Challenge and win harvesting gear or cash prizes for harvesting lionfish from May 18 – Sep. 2. 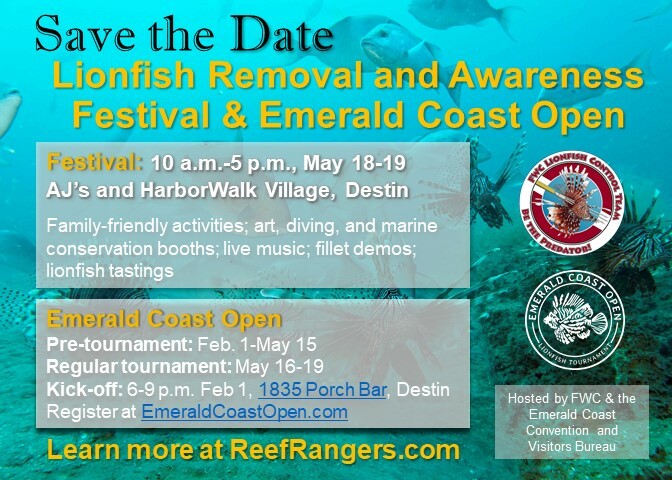 Celebrate Lionfish Removal and Awareness Day festival and compete in the Emerald Coast Open tournament May 18-19, 2019 in Destin. 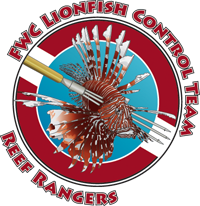 Join us in celebrating the 2019 Lionfish Removal and Awareness Festival! Support control efforts by donating to the Fish & Wildlife Foundation of Florida! Explore the interactive map to find your next dive spot!